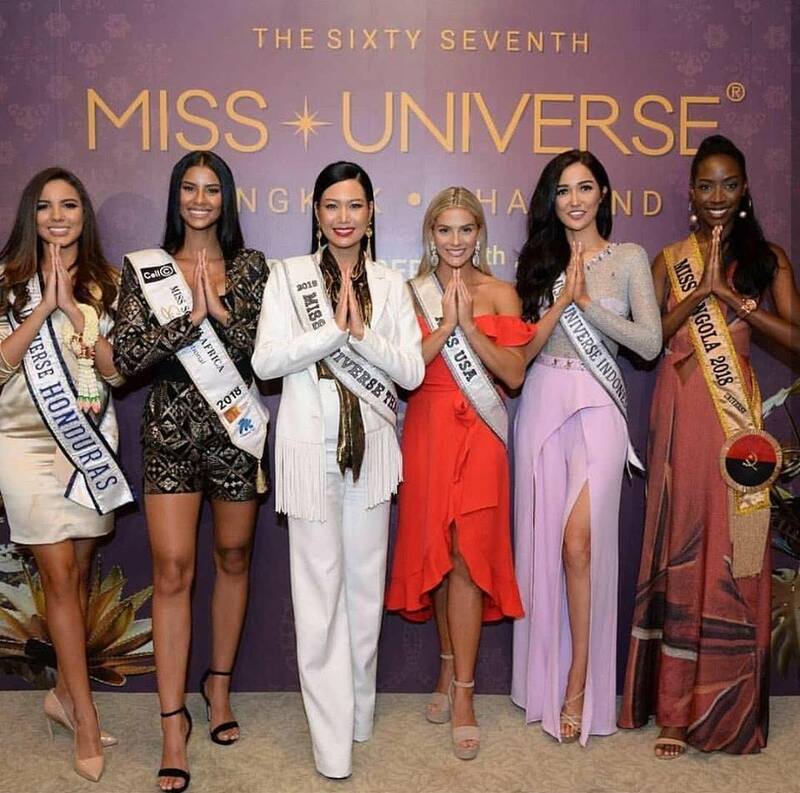 As beauties from 95 countries, a record number for Miss Universe, start arriving in Thailand for the competition, fans start going crazy in all types of social media platforms! 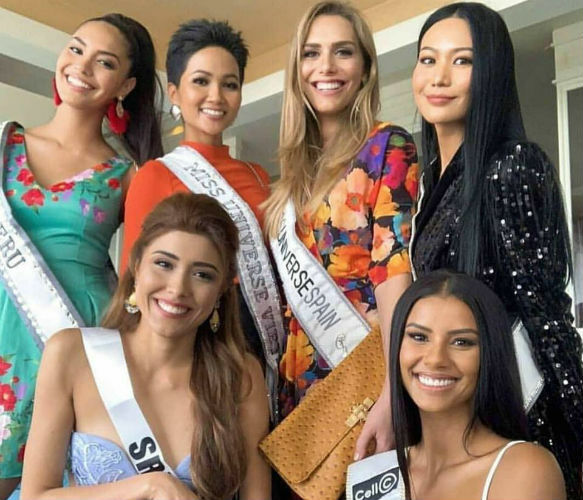 Based on the first photos we´ve collected and inside hot information received from Thailand, at this point Philippines and South Africa are, by far, the two “perfect 10,0s” fighting for the crown. 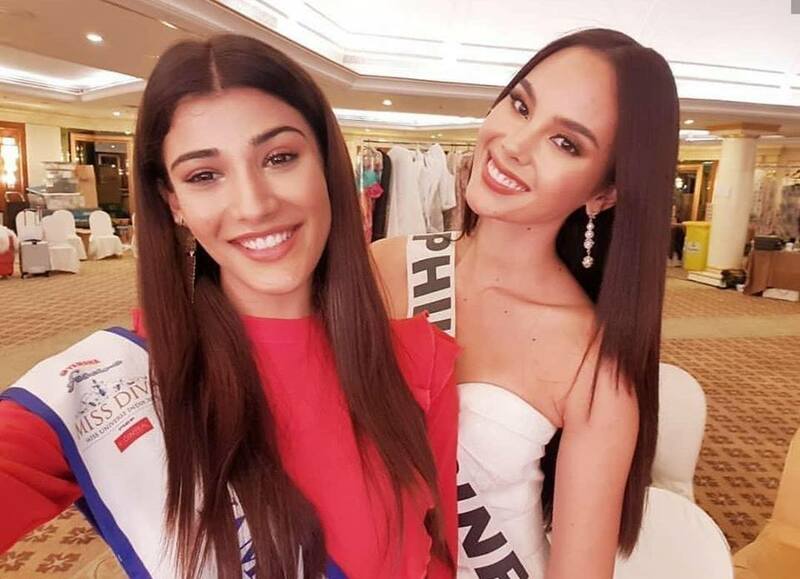 Philippines comes from a 4th place in Miss World 2016, which caused much anger among Filipino fans. She has a lot of pressure on her shoulders to prove that she deserves to win a major Grand Slam title. 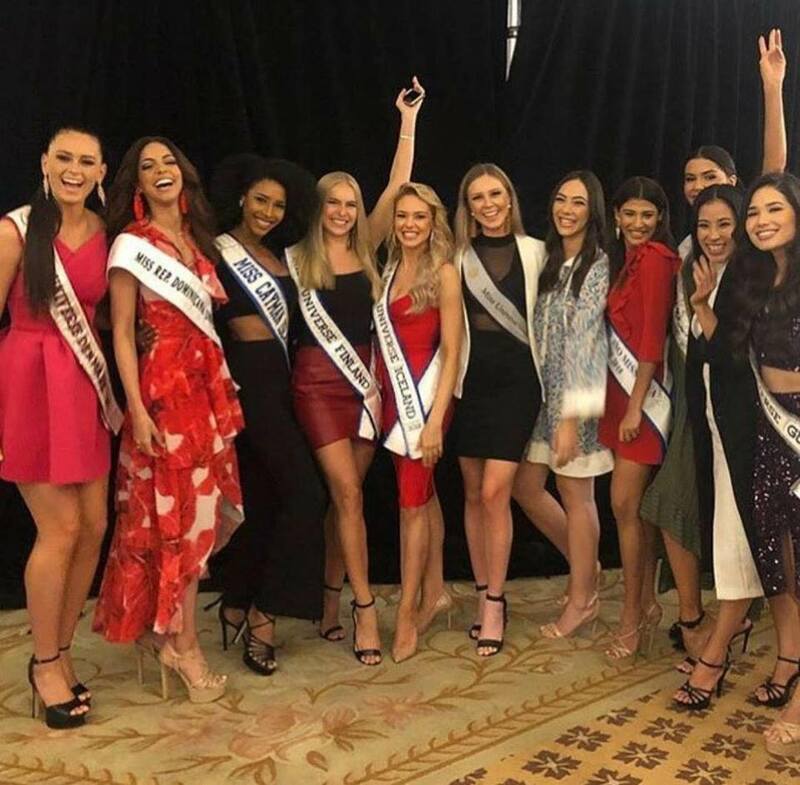 On the other hand, South Africa could have MU´s 2nd back-to-back victory (first it happened to Venezuela in 2008/09) in times when the pageant is trying to prove that they are looking for much more than just a pretty face. 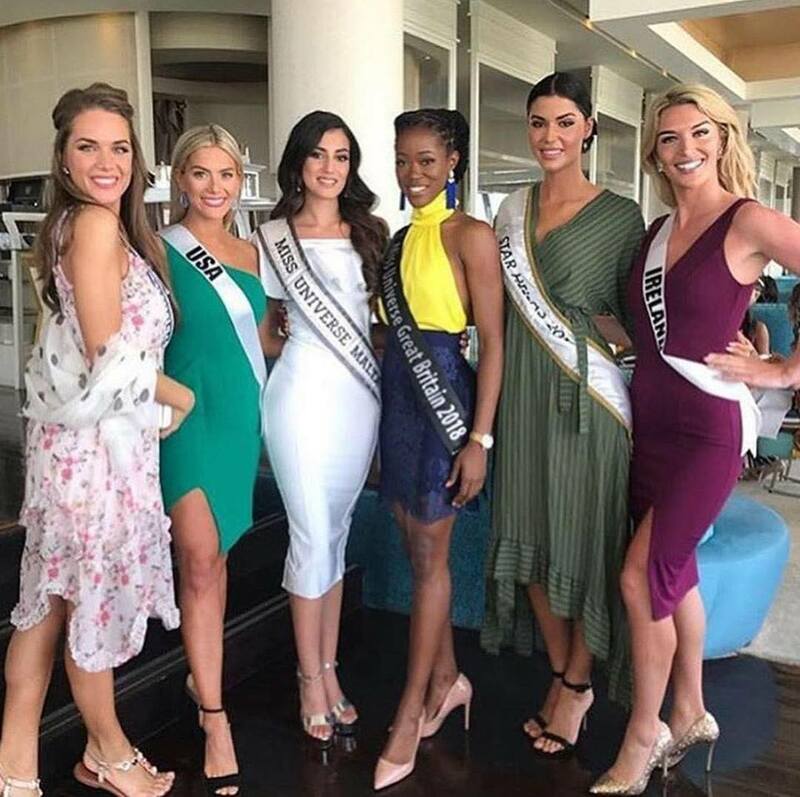 Miss South Africa is a doctor and clearly a “woman of substance”. Let´s also not forget that the eyes of the world are on Spain, the first transgender woman to compete in a Grand Slam pageant. She is looking amazing and we wonder: how far can she go??? We also absolutely love Lebanon´s natural beauty and Vietnam very avant garde look. 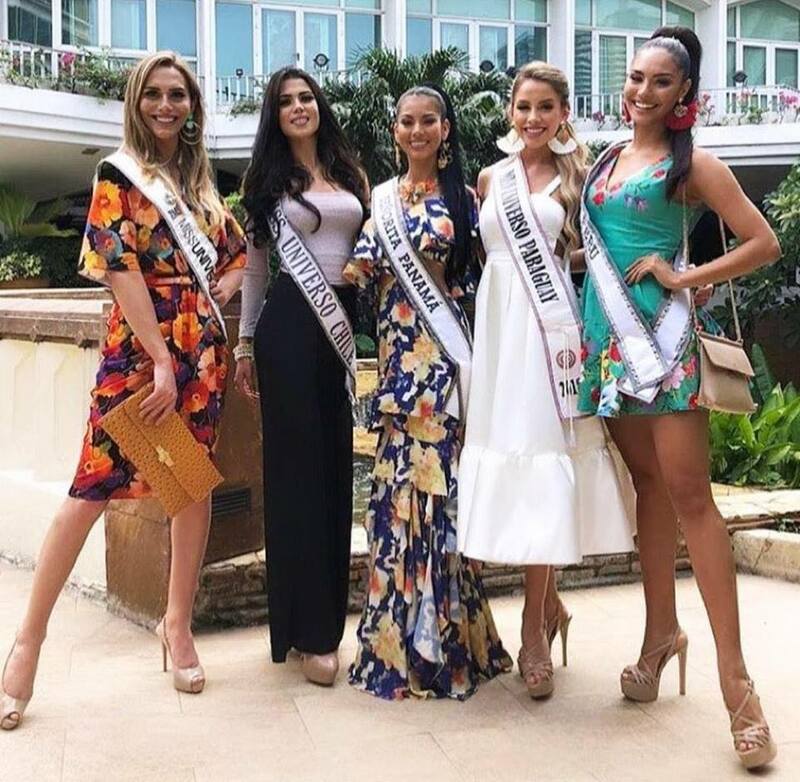 Eye on Puerto Rico, which has a new organization and a fantastic competitor who promises to make her Caribbean island proud. 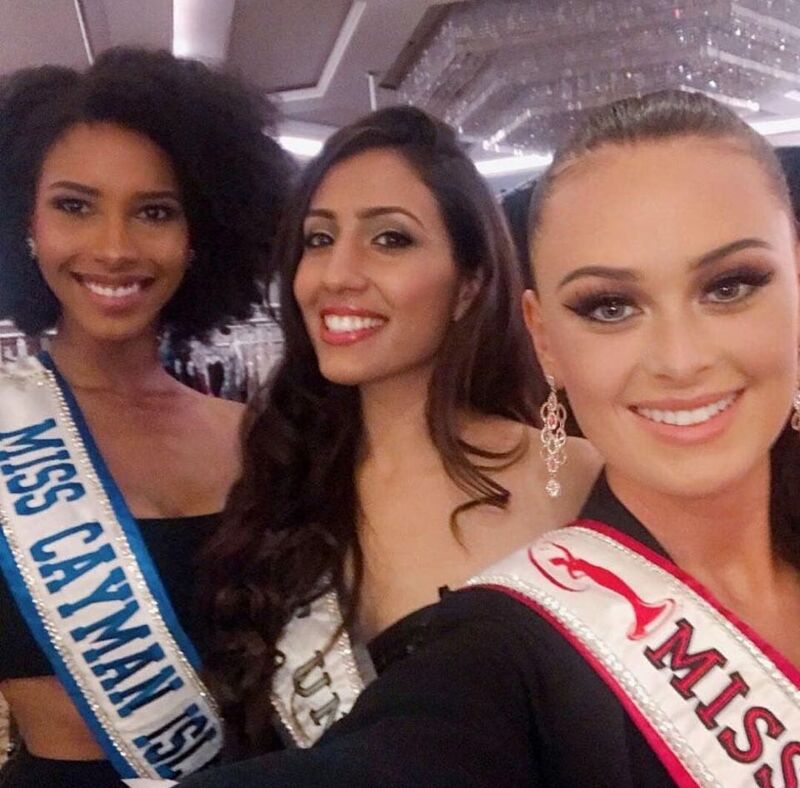 India looks amazing in these first shots, Cayman Islands is a pleasant surprise. 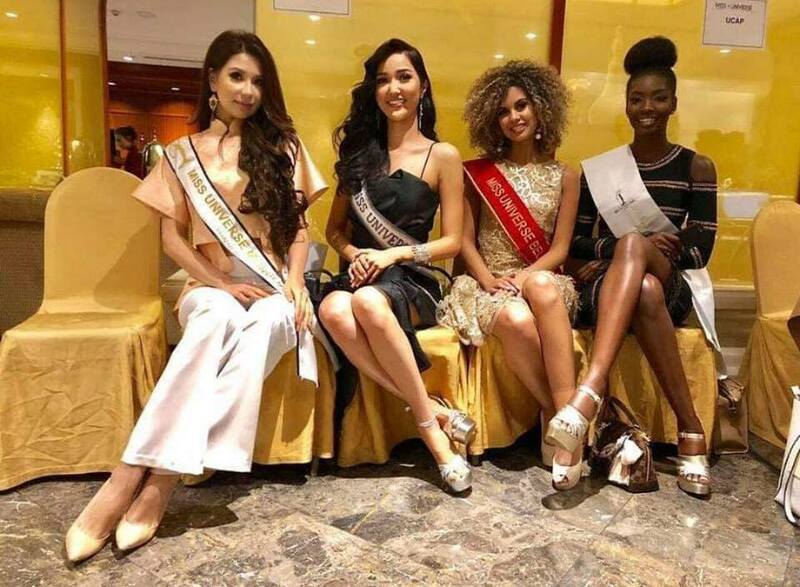 Sri Lanka has not only some great pageant experience, but also some great Grand Slam results: Top 10 in MIss Grand International 2015 and 4th place in Miss Supranational 2016. We absolutely ADORE her and believe she can pull it again here! 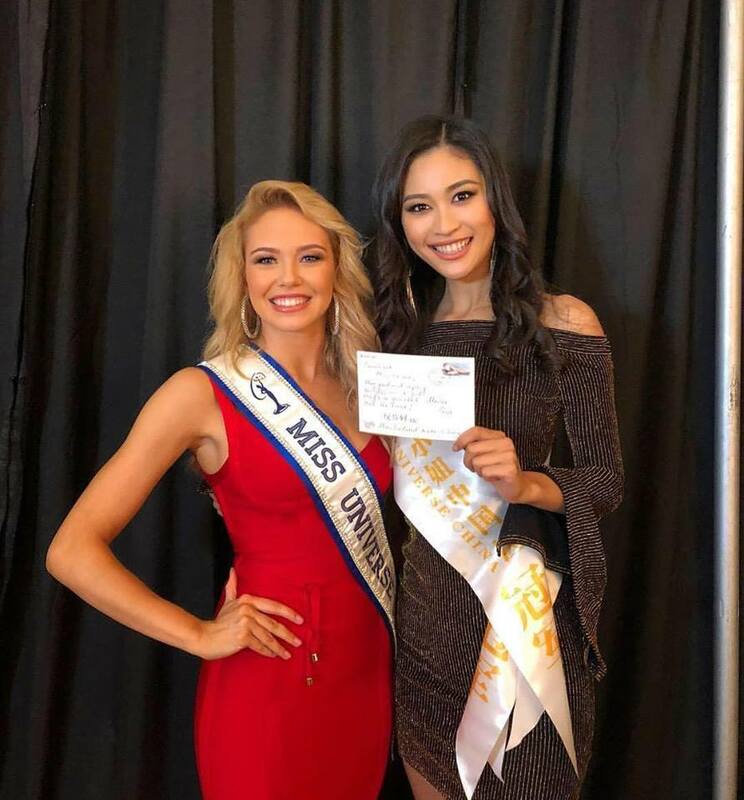 It looks like Miss Universe has an exciting edition ahead, and we look forward to it! Let the show begin!! GB wishes all delegates much success! !